Greater Heights Media was founded in 2015 by musician Rob Lewis, and software developers Zen Ho and Gerry Beauregard. Rob is a composer and cellist, who’s worked written music for wide variety of productions from commercial releases to TV and film. 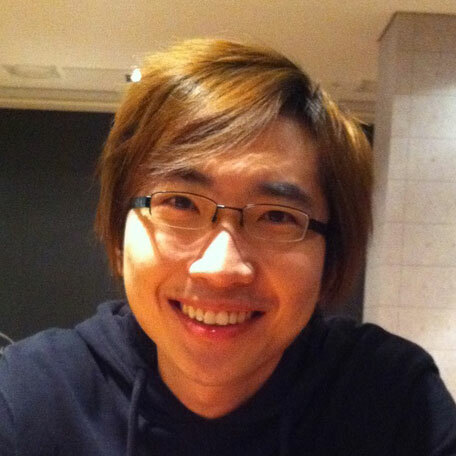 Zen is founder of Frozen Ape and author of Tempo, the top iOS metronome app. Gerry is author of AudioStretch, an incredible iOS audio time-stretching app. SmartScales includes specially-composed backing tracks in a broad-range of styles; from Tangos and Ragas, right the way through to Blues and Hip-Hop. This gives the student context for their scales, allowing them to hear how they ‘should’ sound. SmartScales has an intuitive user interface with a musical score that scrolls as the audio is played. The playback speed can be adjusted over a wide range, starting from as low as half the recommended ABRSM exam tempo, so students can practice slowly at first, and gradually increase the tempo as their skills improve. SmartScales is available on all iOS devices for piano and string instruments. The app is free to download, with graded exercises packs available as in-app purchases. Free demo content allows you to try exercises in each grade before buying.